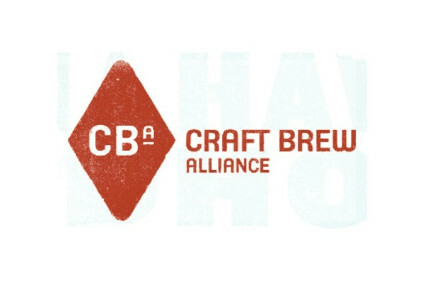 Craft Brew Alliance (CBA) has narrowed its Q1 losses as sales grew in the group's first quarter under a new leadership team. Net losses shrunk 80% to $201,000 compared to a $1.8m loss last year, the Pacific north-west brewing group said yesterday (7 May). Net sales were up 20% to $47m over the same perod, while operating profits narrowed by 92% to $222,000 compared to $2.8m a year previous. Barrel volume sales of beer by wholesalers to retailers were up 8%. Full-year net profits, released in March, showed the company failed to clear $2m in profits as they slid 22% on higher costs and the loss of contract brewing deals. Andy Thomas, who led Heineken's US unit from 2005 to 2007, took over as CEO on 1 January. Thomas said yesterday: “Our solid first quarter performance is in line with our expectations and represents an important step forward as we continue to accelerate the power of CBA’s advantaged strategy. 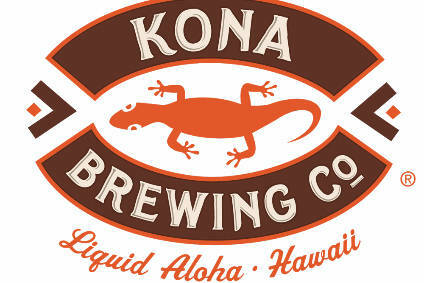 Thomas said the sales increase was driven by the performance of its Kona, Redhook and Omission brands. He also said he expected a sales bump this year for Widmer Brothers, which celebrates its 30th anniversary. CBA's share price on the NASDAQ was down 2.4% 30 minutes after the markets opened. To read the company's full statement, click here.